Every year as our annual membership meeting approaches we prepare for our election of new members to the Board of Directors. Our membership meeting will be held on September 21, 2016 in Macon, Missouri so we must get our ballots ready by July. There are three positions coming up for election this year for 3 year terms. If you would like to run or if you know of some other member that would like to run and serve, please contact Pam Jackson, our Secretary, at rpjackson@wk.net or Cindi Darling, watusi@liarslake.com or Garett Judd, garettjudd@yahoo.com. This Association belongs to all of our members and as such the determination of our Board of Director’s is important to every one of us. The qualifications are simple besides a desire to serve, one must be an active, voting member in good standing for two consecutive years with no felony convictions. We look forward to more participation. It is Spring again. For some of us the grass is starting to green up and we ar getting ready for those new calves. With Spring comes the Lolli Bros. Exotic Animal Sale in Macon, Missouri, www.lollibros.com. 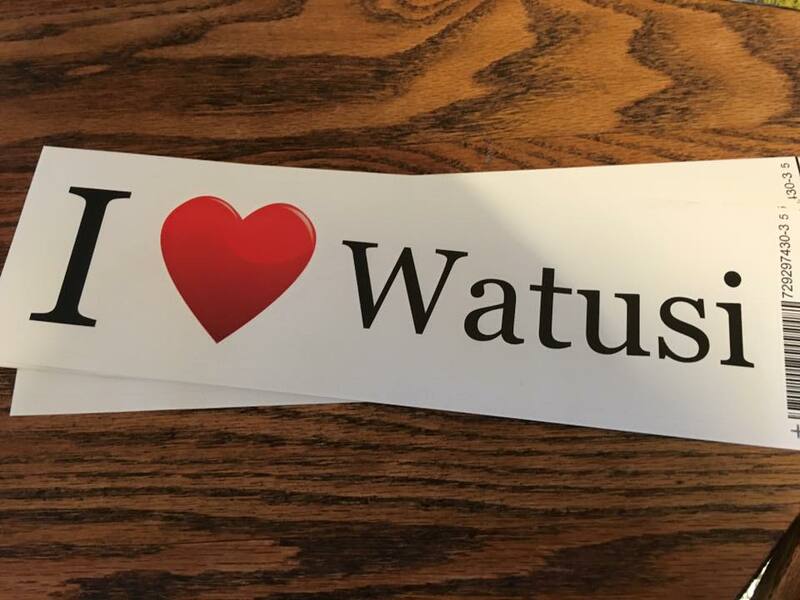 Watusi will sell on Thursday, April 7 and we will be having a social at 7:00p. m. CST Wednesday, April 6, 2016 in the conference room at the Comfort Inn Macon, Missouri. Besides food and watusi talk we will hold our Fun Auction of a variety of donated items, the proceeds from which help fund the Association. 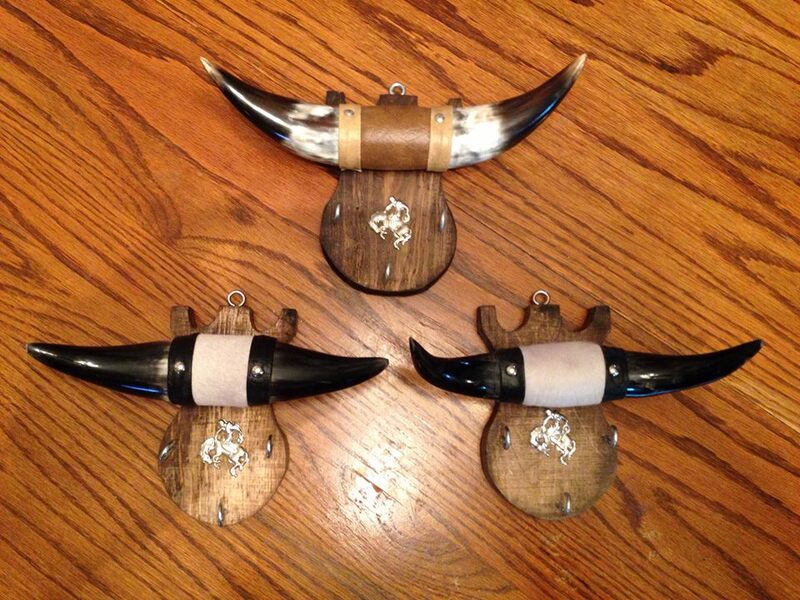 Sneak peek at auction items…coming from Texas. 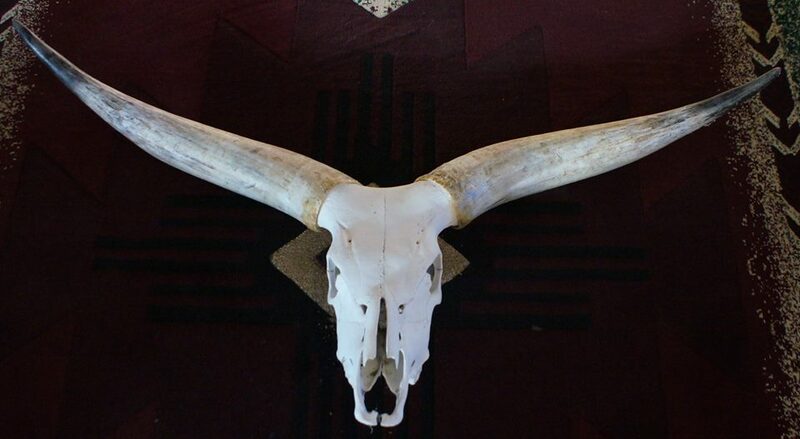 This is a professionally prepared Watusi skull. Not a big one, but at least a good starter kit! Please check around your barn and house to see if there is anything you would like to donate. All items are appreciated.